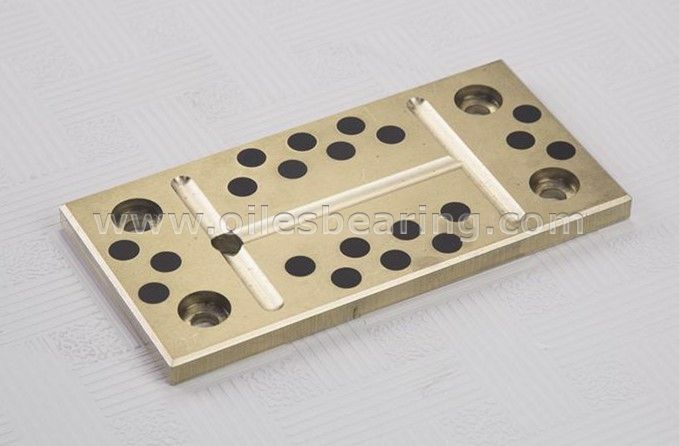 JDB-P Oiles wear plates is made of bronze or steel base material with graphite inlaid.It’s also called oiles guide bar, oiless bronze plates and etc. 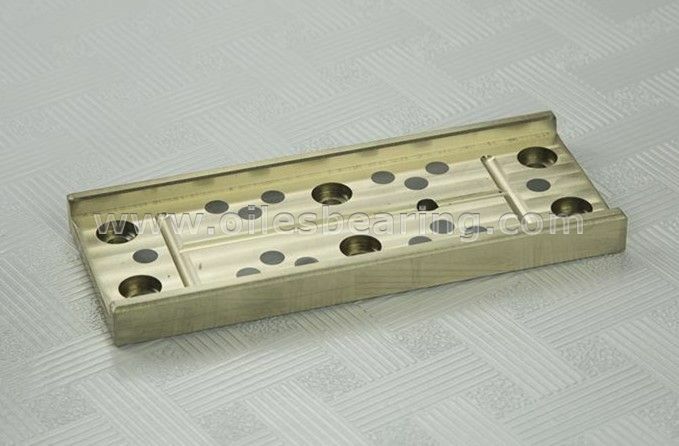 Other customized material can be made based on customer’s requirement. ● All standard wear plates sizes are available. 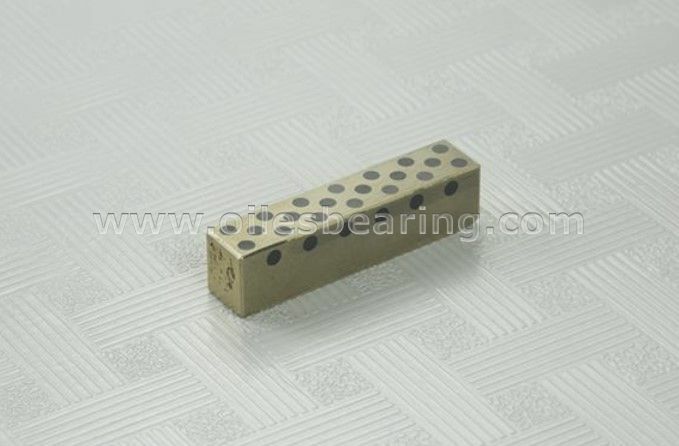 ● Special L shape, T shape or any other customized shape can be made based on customer requirement. 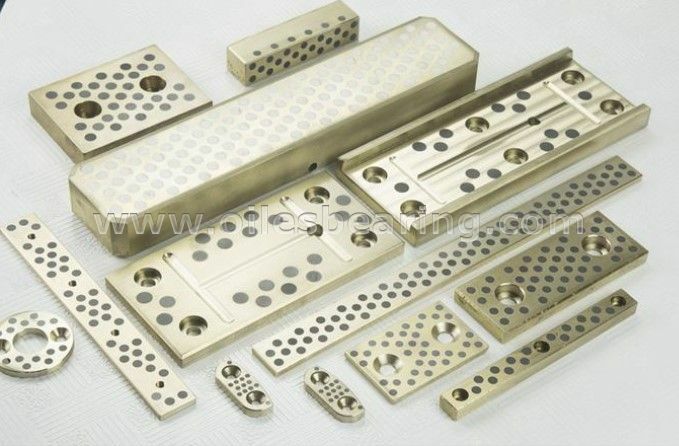 ● Standadrd high tensile brass or Other material can be made based on your requirement. 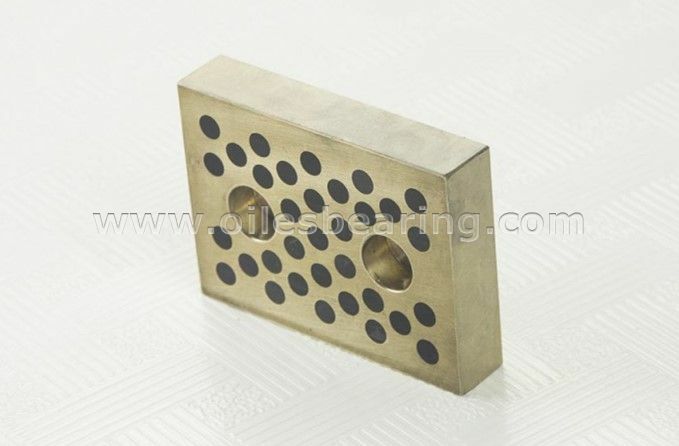 JDB-P oiles wear plates is widely used for mould industry, hydraulic machine and etc.